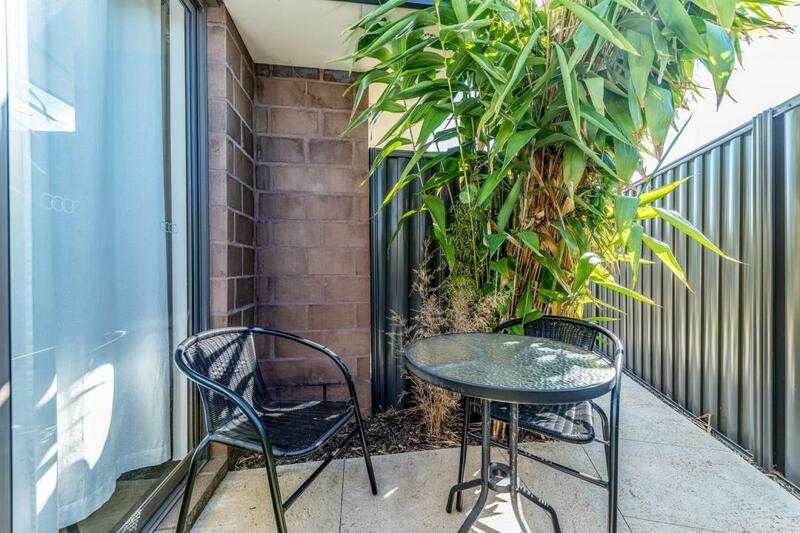 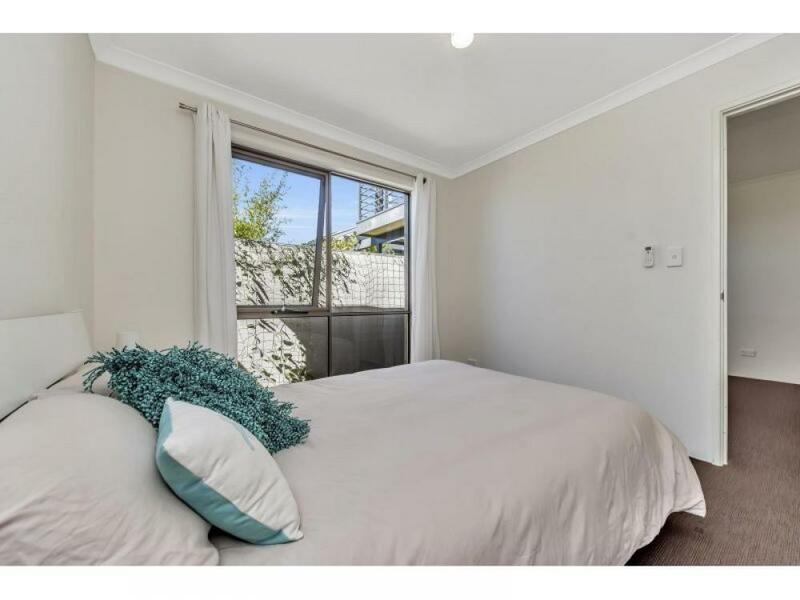 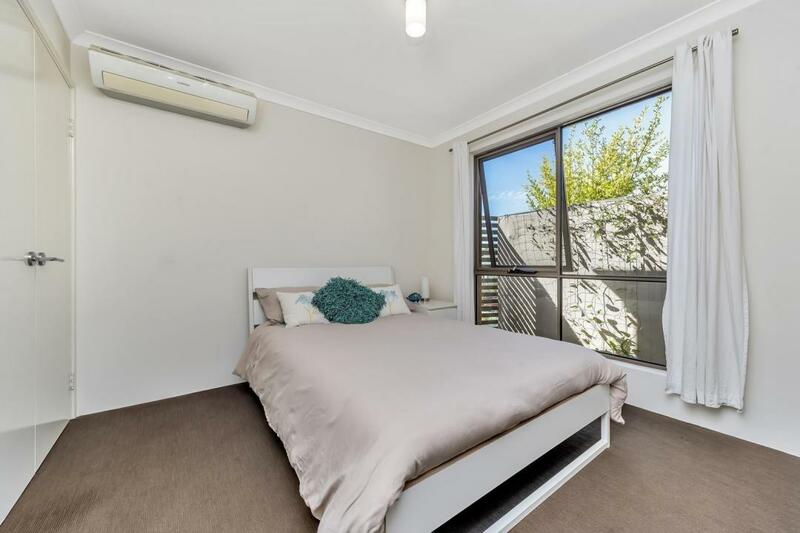 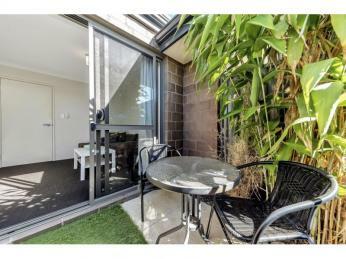 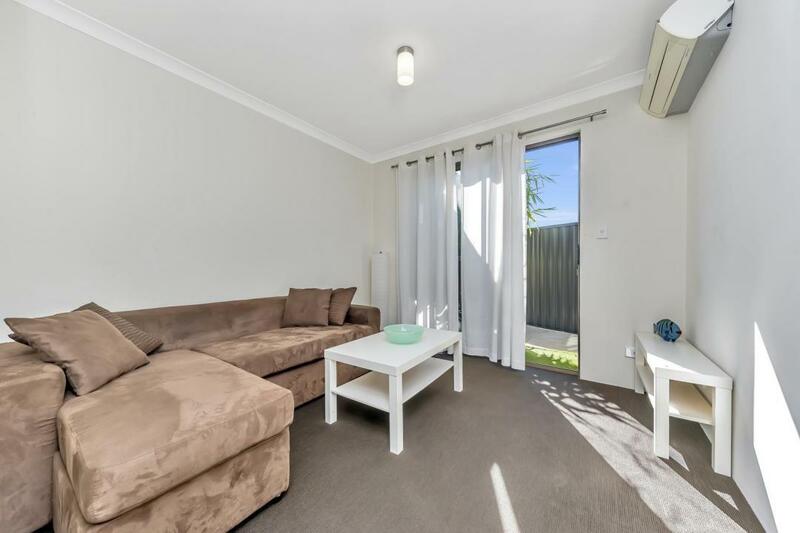 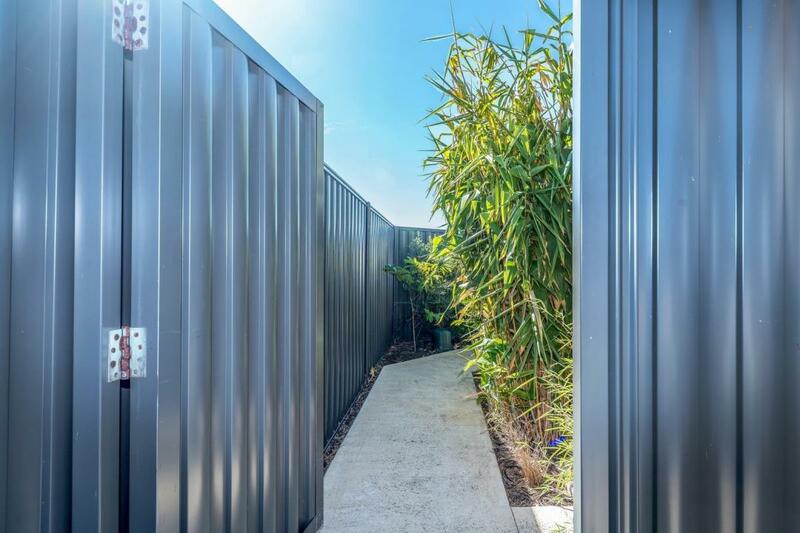 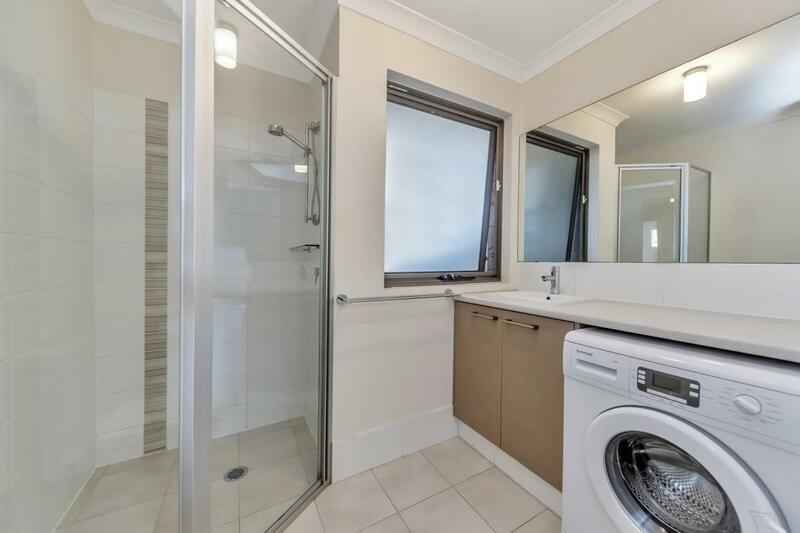 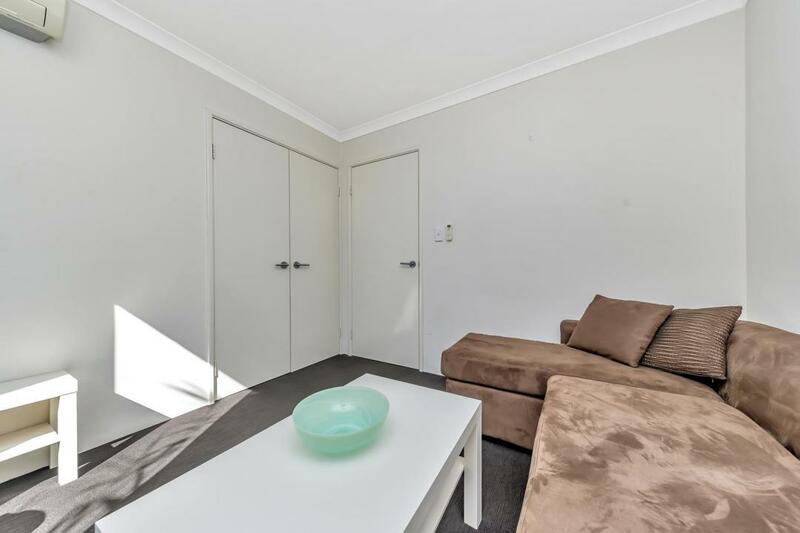 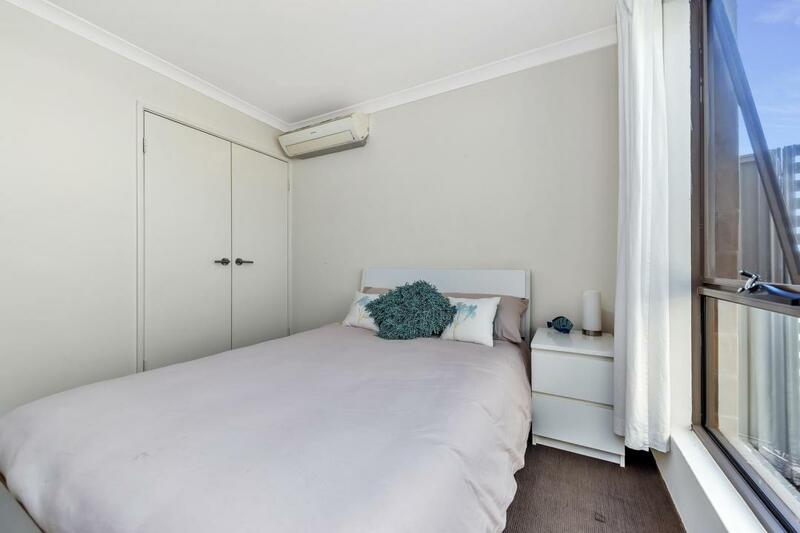 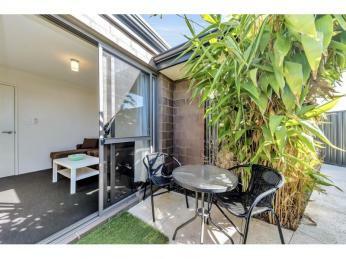 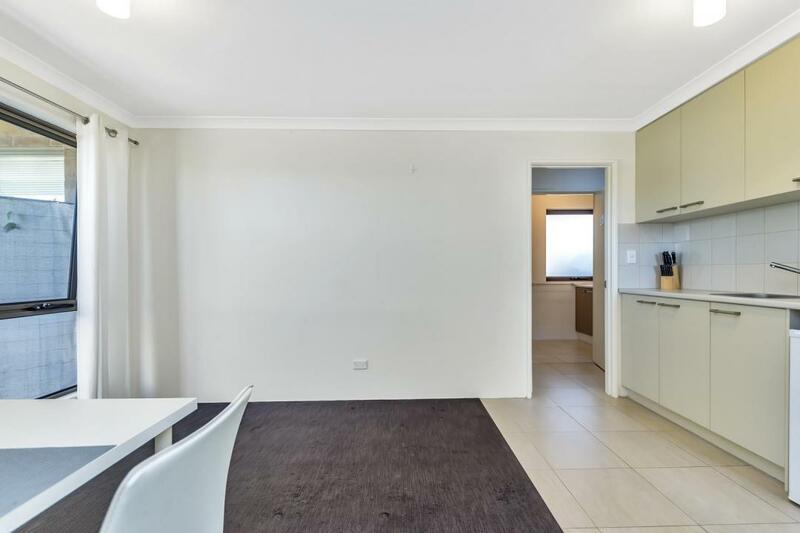 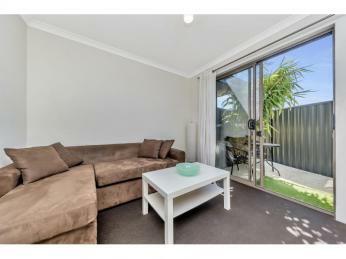 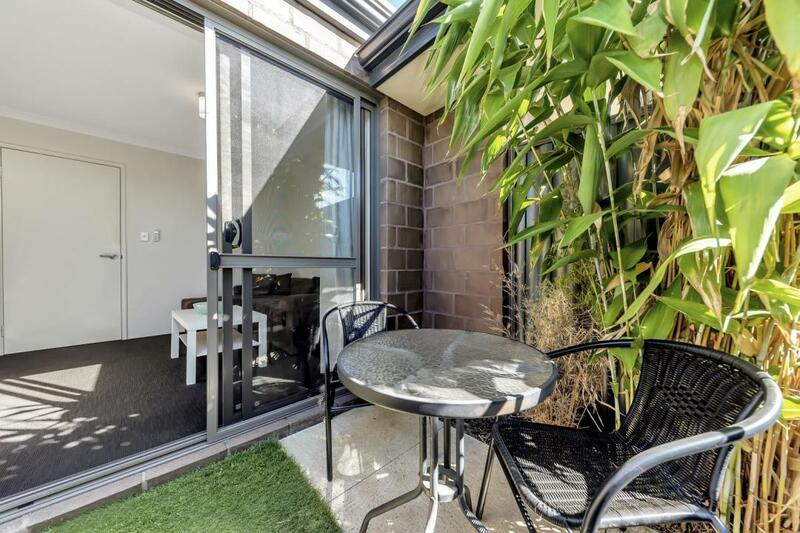 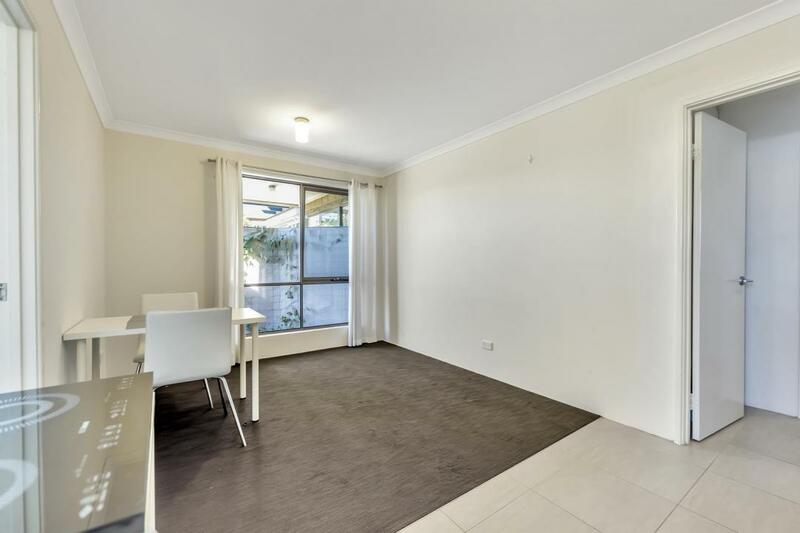 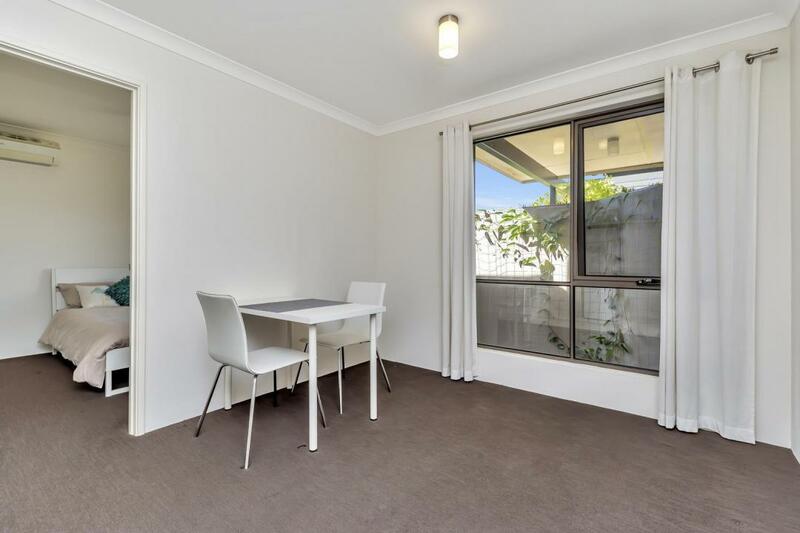 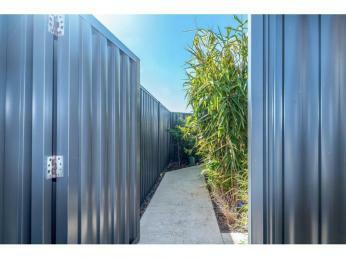 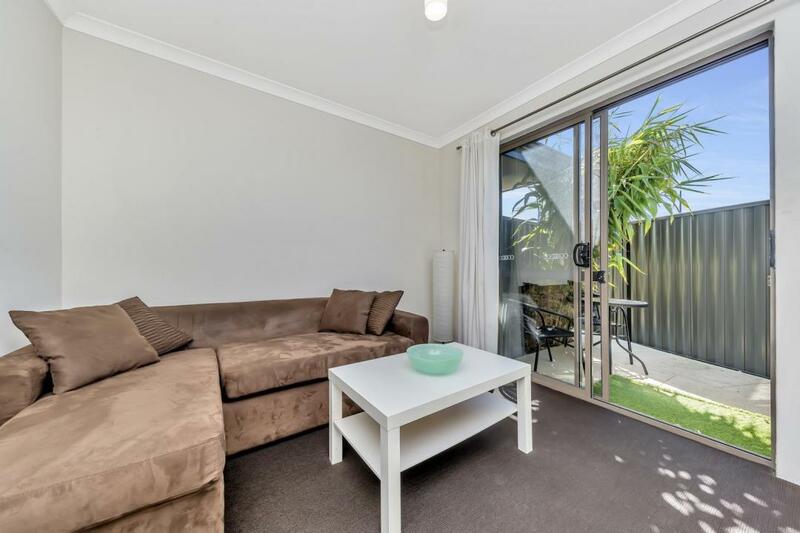 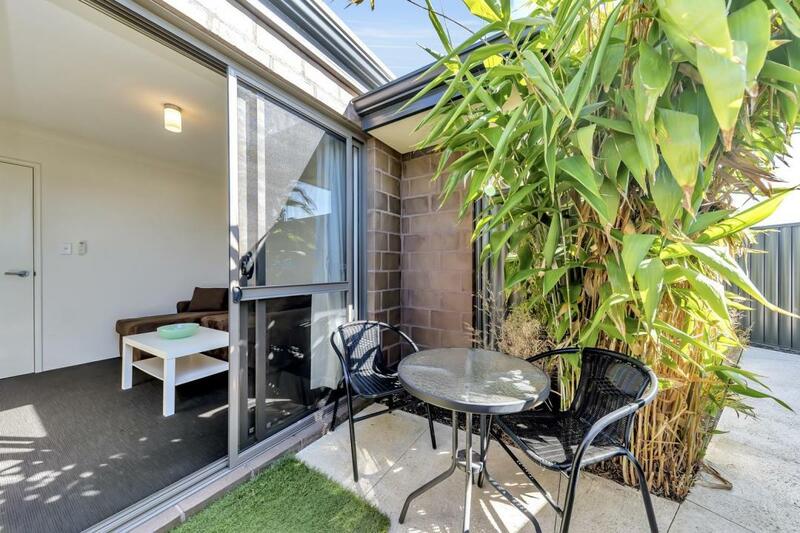 Modern, near new, light and bright, self-contained Granny Flat/Apartment with lounge, kitchen/dining, 1 bedroom with built-in robe, bathroom, storage, private entry and own courtyard. 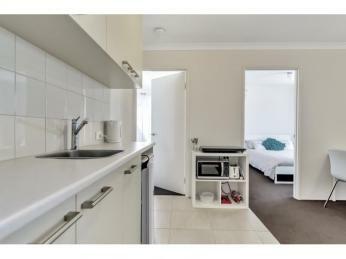 Fully furnished, including furniture, fridge, washing machine, crockery, cutlery and pots and pans. 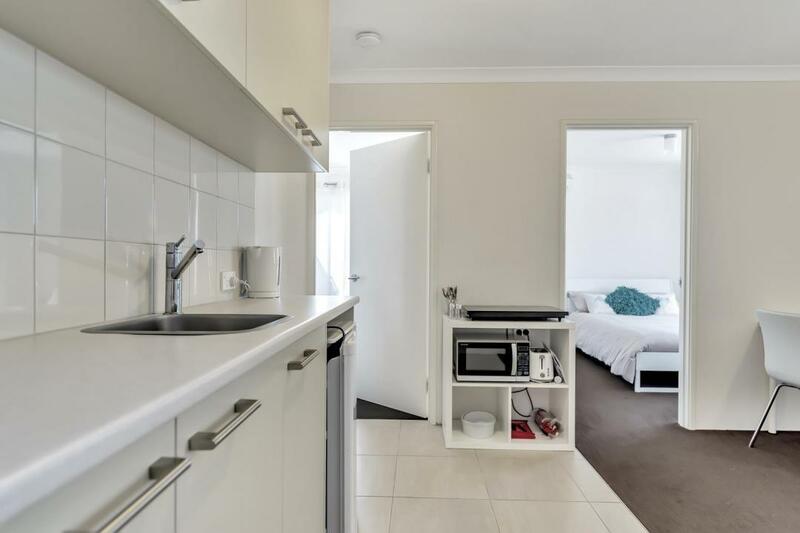 Just bring your own TV. 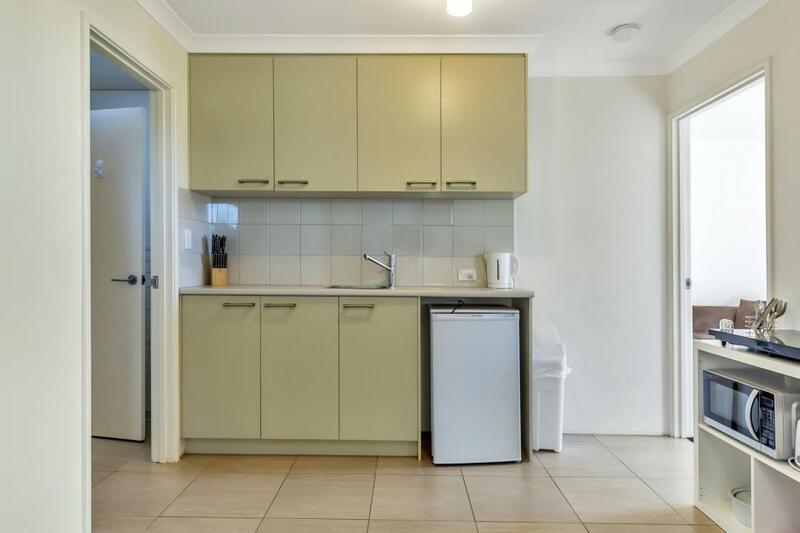 Super convenient. 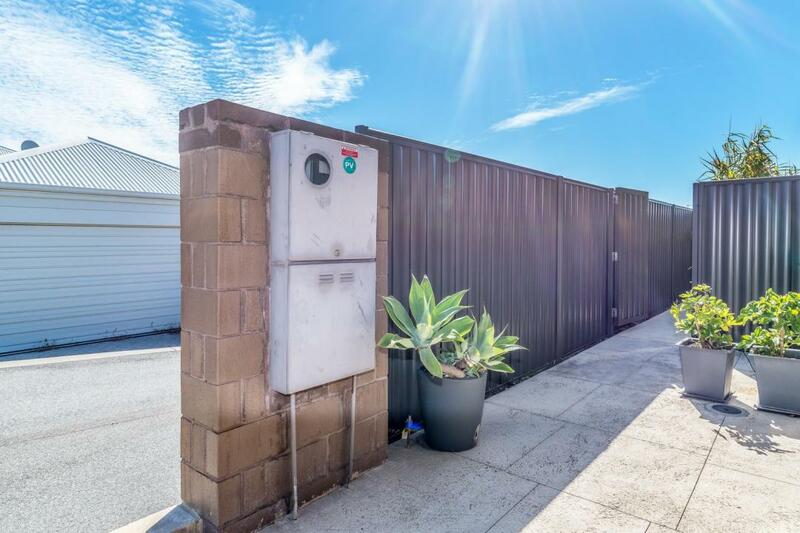 Located behind new Bunnings. 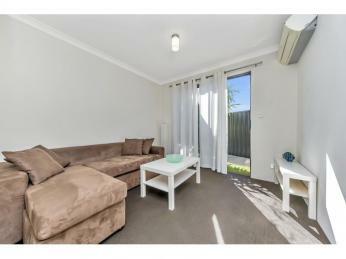 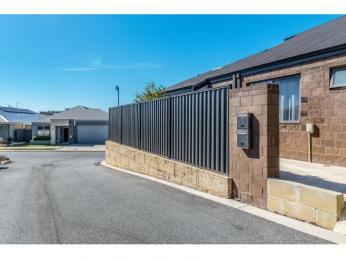 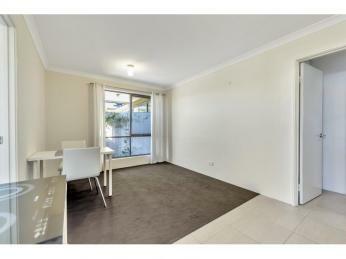 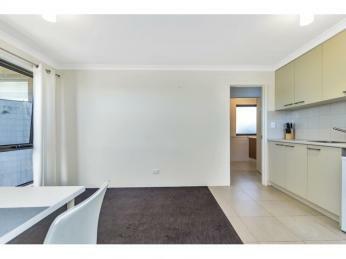 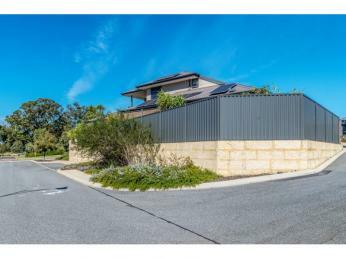 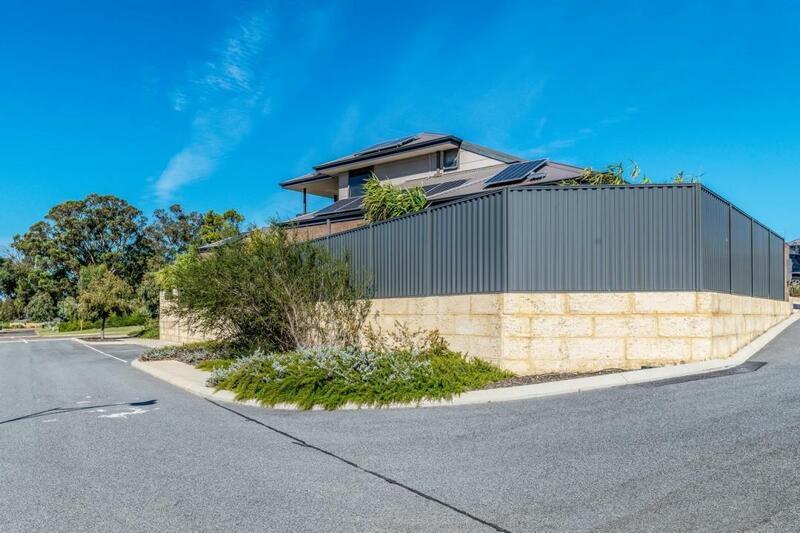 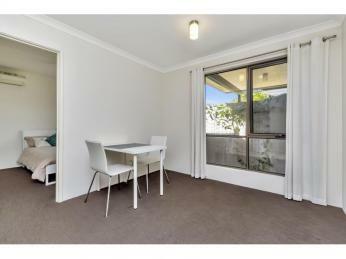 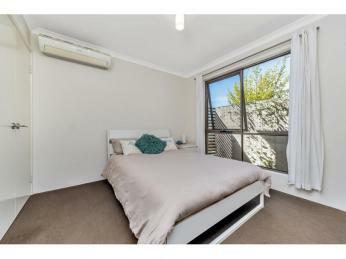 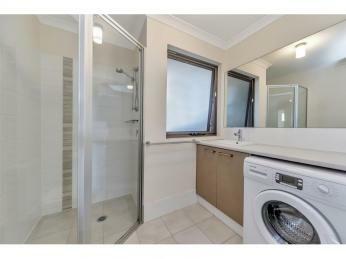 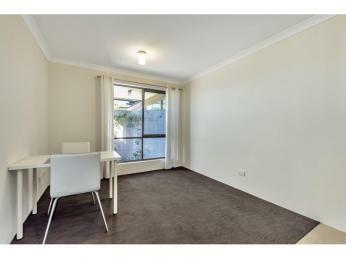 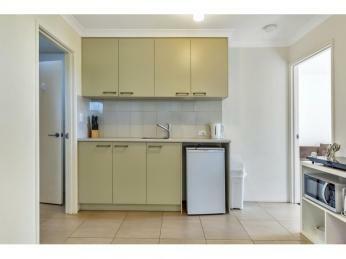 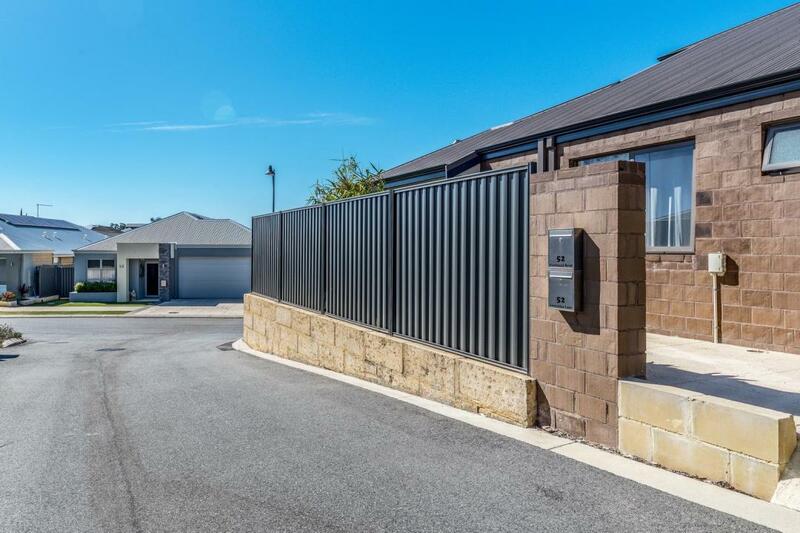 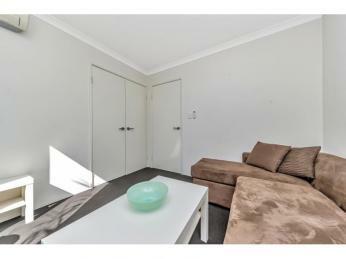 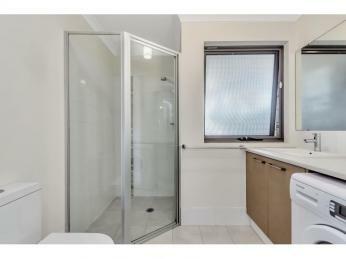 1 minute drive to Freeway, 2 minutes' walk to the gyms, 4 minutes' walk to Baldivis shopping centre. 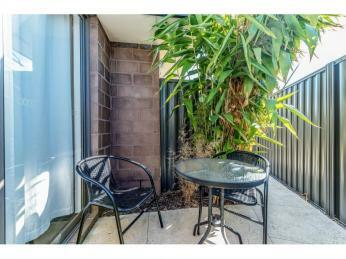 Bus route 2 blocks away. 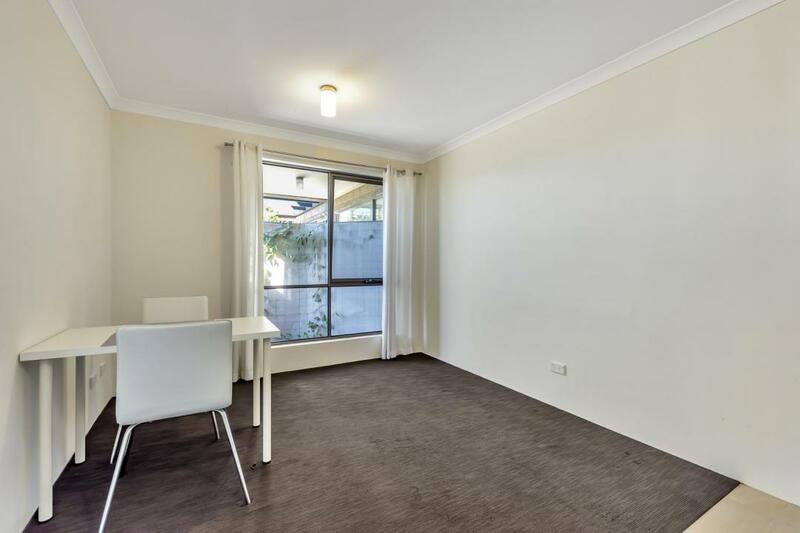 Suit friendly quiet, mature non-smoker. 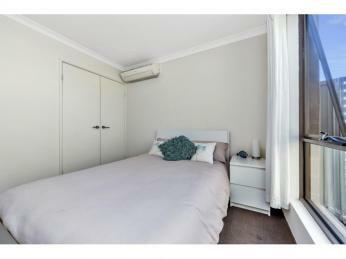 Single or couple only. 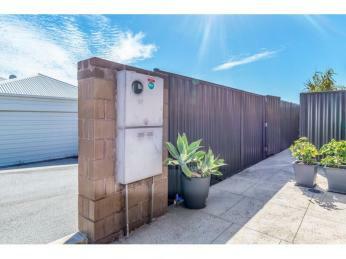 Utilities - Electricity on separate meter. 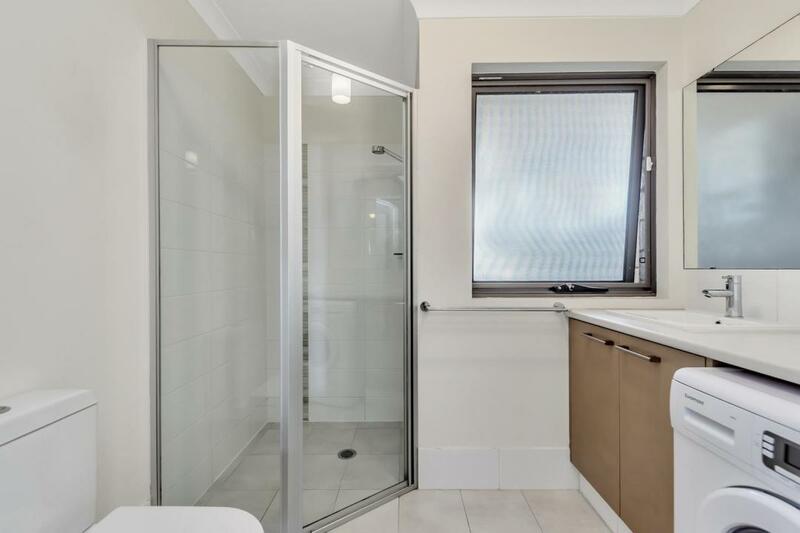 Water and gas shared.